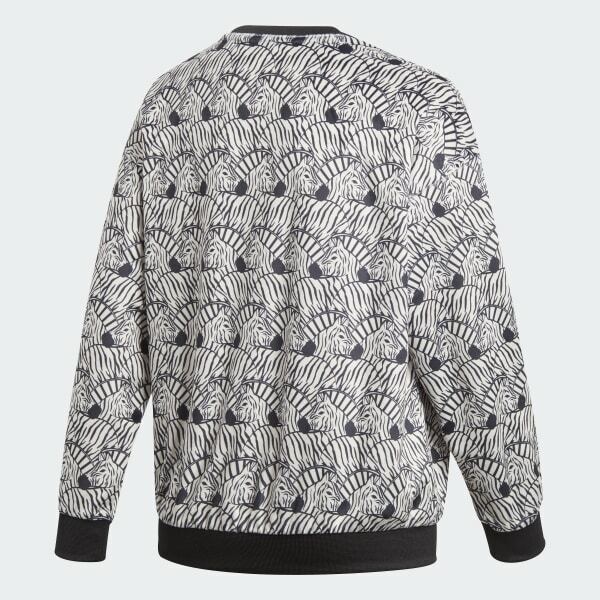 A sweatshirt with a bold zebra-print graphic. Bold zebra print puts a wild new spin on adidas 3-Stripes heritage. 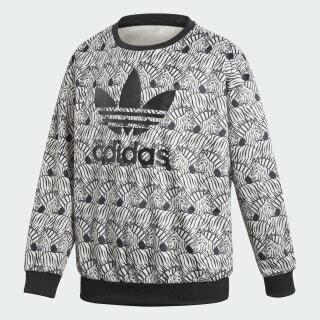 This sweatshirt comes in cosy velour for a deluxe feel. The boxy fit gives it a loose, oversize shape.